Barbara’s Brides is dedicated to unwavering service and provides a wealth of knowledge to create beautiful Austin weddings for delighted couples. If you are wondering where to begin with wedding planning, searching for a wedding planner is the first step. 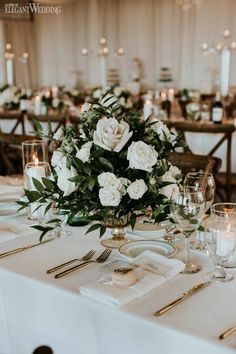 If you want a coordinator that continually designs gorgeous events, has earned the respect of Austin wedding vendors, has stellar reviews on line from past couples and most of all the ability to put your mind at ease, look no further! Call us today so we can arrange a consultation by phone or in person to see if you begin to feel at ease immediately. Here is a sample of what we can provide based on your wedding needs.